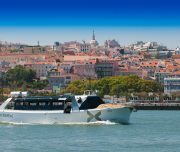 Don’t waste your time stuck in traffic, enjoy every minute traveling in style aboard our unique fleet! 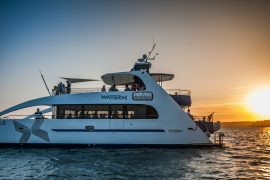 Instead of taking the usual transfers by bus, travelling around in crowded streets and dull highways, come on board and make this a memorable ride for your group while cruising along our smooth waters enjoying magnificent views of our coast. 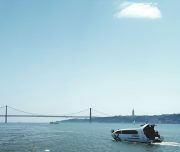 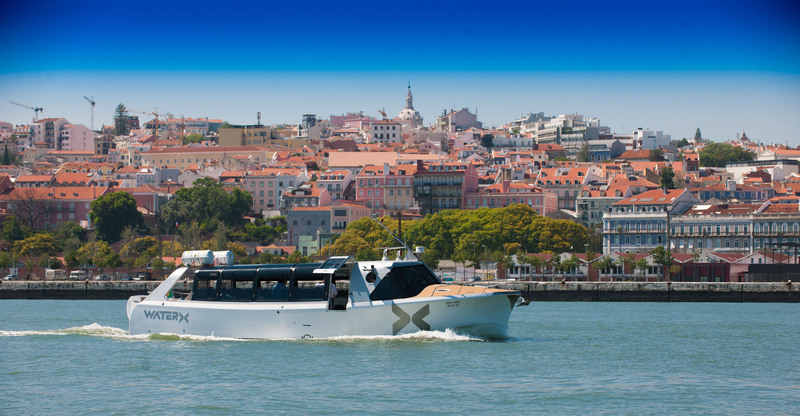 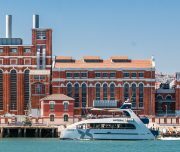 Take advantage of the singularity of our geography, and come navigate through the Tagus and Sado rivers, that, connected by the Atlantic, allow you to travel by boat to any point of our region. 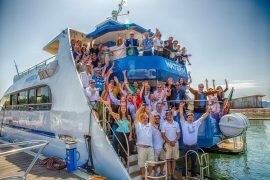 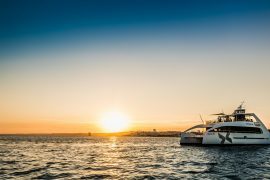 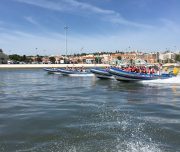 With a wide and diverse range of boats available, we are sure that you will be able to find the most suitable ride for your group. 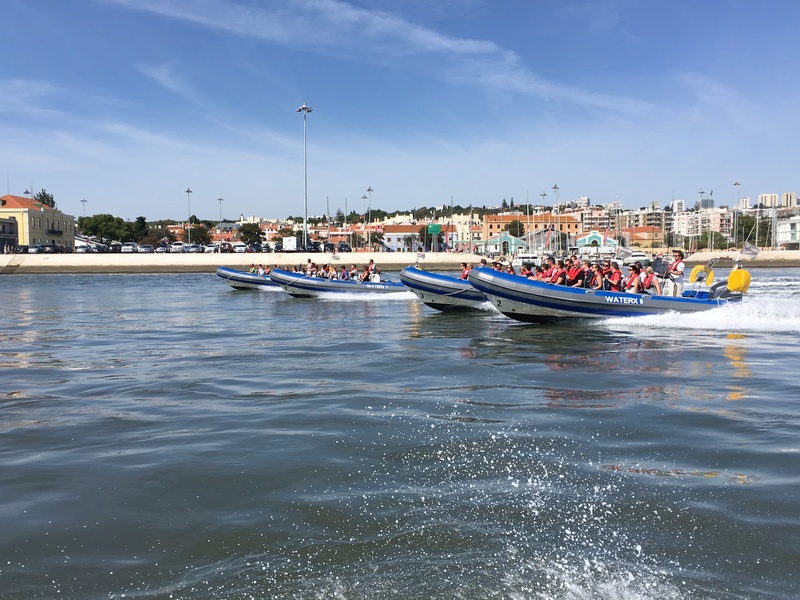 From a fun and fast ride on board of our unique fleet of 5 Blue Ribs, with a capacity of 12 pax per speedboat, to a chilled and smooth cruise on any other of our exclusive yachts, you will be able to adjust this service to your preference thanks to the many options thst we have to offer. 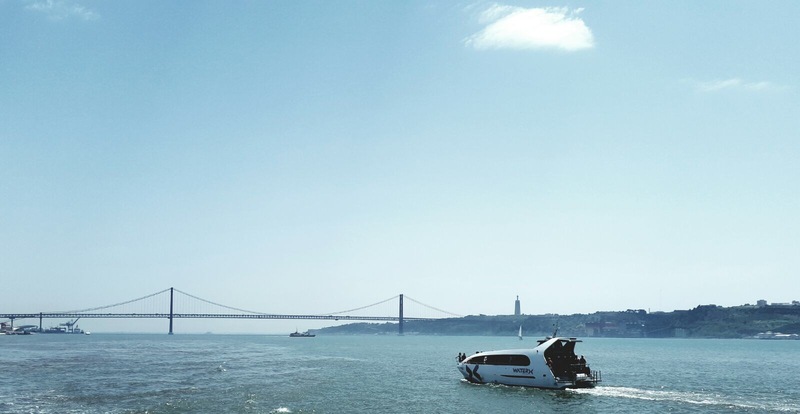 Let us know where do you prefer to board, and where do wish to go, and we will take you there in style! 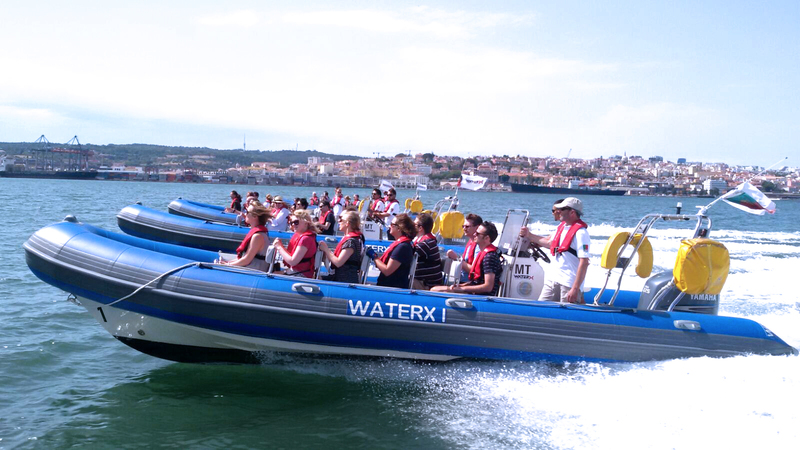 Have more than a simply trasnfer, have an unforgetable experience with WaterX!